Please review the current revised school calendar. 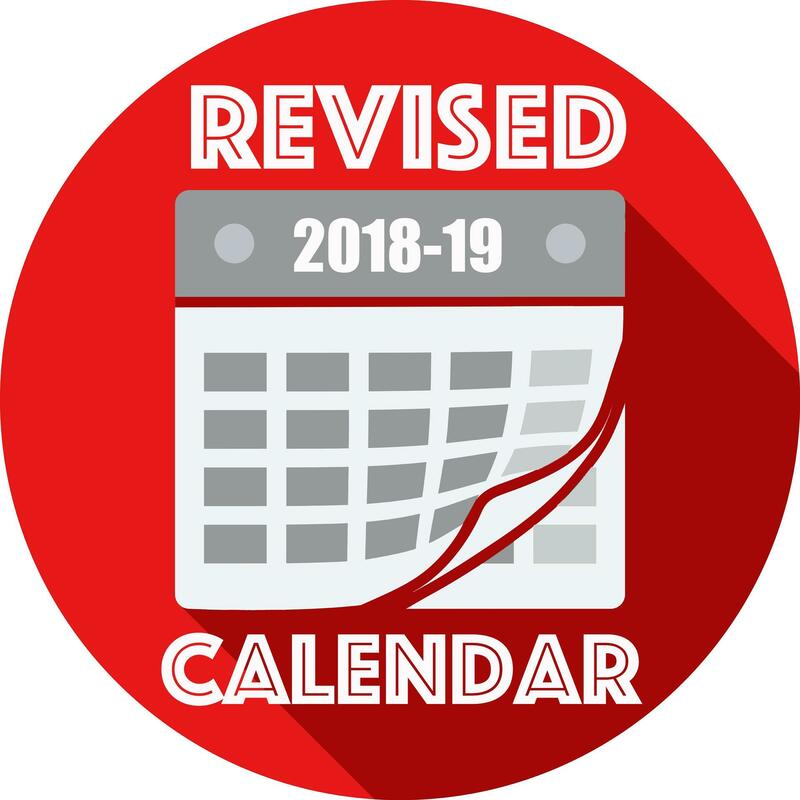 Note that due to our late start because of the consolidation construction and the seven snow days we had this past winter, the last day of school is June 19. Also note that from June 10 to June 18 we will be running on a flex day schedule. PAHS graduation is set for Friday, June 14. If you have any questions, please contact your child’s building principal.